Hello there! Last night I read Lhen's post about her new domain name and I was excited to try it out since they are still giving away their promo for Php199 only! And because I was so thrilled about having my own domain name after blogging for a long time, I am also sharing a small give away to my readers and followers! This is just a perfect timing for my blog before the year ends to have my own domain name and a .com one. So my blogsite will now be redirected to iamsweetbie.com. Yay for that! 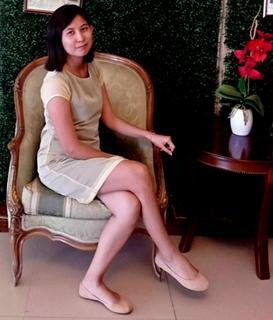 The name "iamsweetbie" started when I first created my twitter account since "sweetlady" my long time nickname on the web is not available. Besides, my husband does not want the name anymore so we wanted to start anew. Simply "i am sweetbie" and then sweet from sweetlady and bie from my true name Rubie. After using it on twitter, I use across my social platforms as well. That's it! As simple as that. Why the need of having own domain name? I wanted a website ever since. 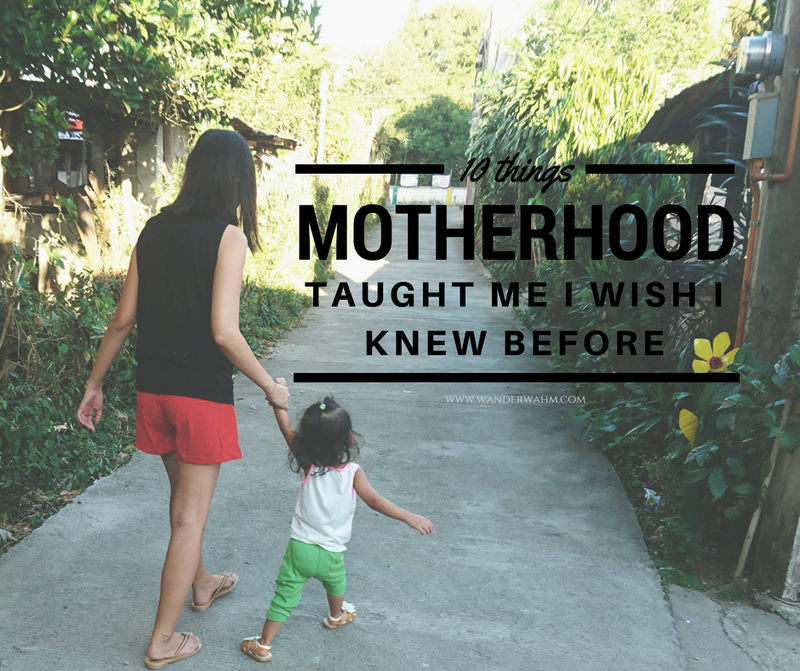 I am blogging since 2005 but I always ended up quitting after having a bad experience or having a breakdown on writing such stuff about myself. Aside from that, I've always dream of being a writer but I guess writing is not really for me. hehe.. Still, I wanted something on my own so technically I purchase a domain name for my blog. And today I will be having my very first giveaway after blogging again for almost a year. Here are the prizes that awaits you. 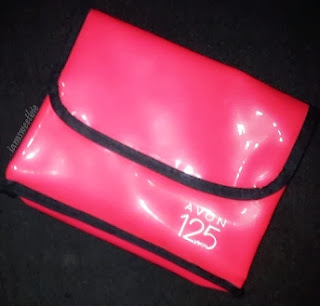 All this items will be included in the Avon Pink Travel Kit which I got as a freebie when I joined as an Avon dealer. Read my post here. The Nivea Creme Soft is just one of the two items I received from a cousin and I haven't used the first one so I'm giving away the latter. I just forgot the review of this product so I think I should blabber about it real soon! 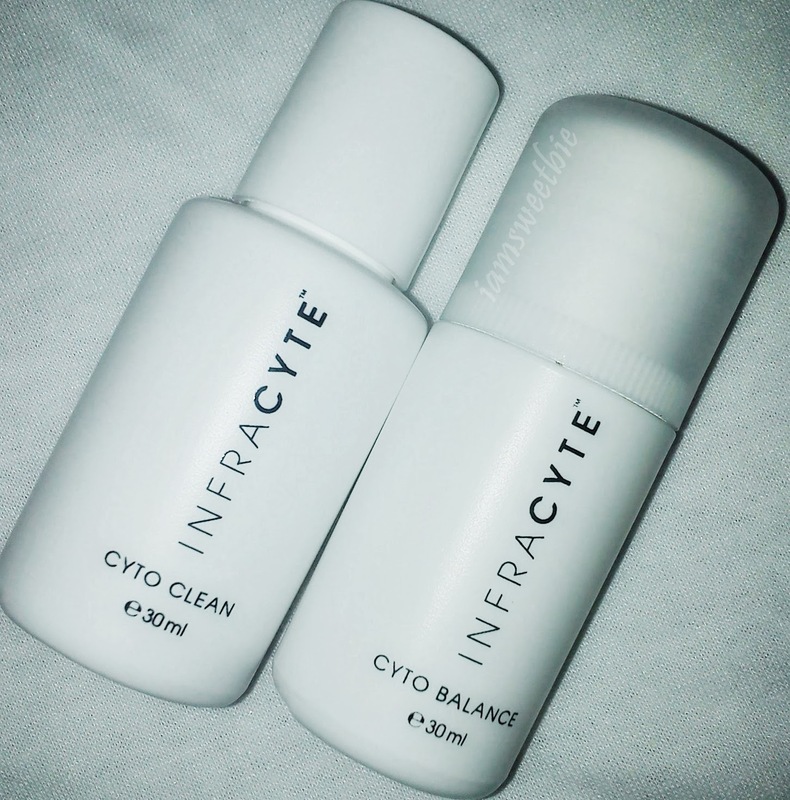 Infracyte sample sizes comes from the prize I got when I won the Reader of the month on Genzel Kisses Blog last July. I don't want to use such beauty products because I am still using the Celeteque I bought from Watsons. I only wanted to try the Sun Defense so I am giving away those two. 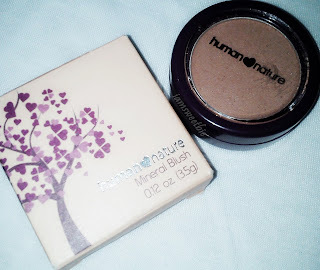 I purchased two Mineral Blush from Human Nature for the cost of Php295 only but you can avail this one for Php225 each. Giving away this extra blush since I am still enjoying the other one. 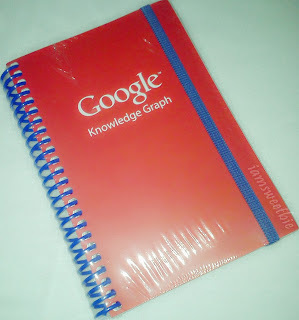 I got two notebooks as well after attending the Google Convention where I was working before (c/o oDesk). 1 Notebook for the freebie and 1 Notebook which I got as a prize for one of the highest successful referrer to work with them (I got 3 of my friends to work with me). I'll probably share the convention too one of this days, which reminds me, I have a LOT to post later. Oh well, I do hope you guys will join my giveaway and will like the prizes at stake. Share the news with your family and friends as well. Mechanics is so simple. Just follow the Rafflecopter below! I will be announcing the winner on January 18, 2014 so GOOD LUCK!